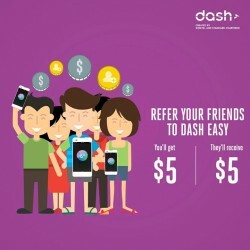 Tell your friends about Dash Easy today and get $5 mCash for every friend who successfully signs up at: here. 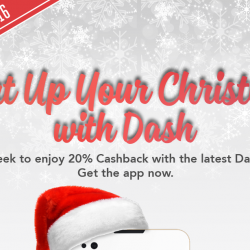 Be a Dash ambassador today, refer a friend and enjoy rewards for all! Promo ends 31 July 2015.